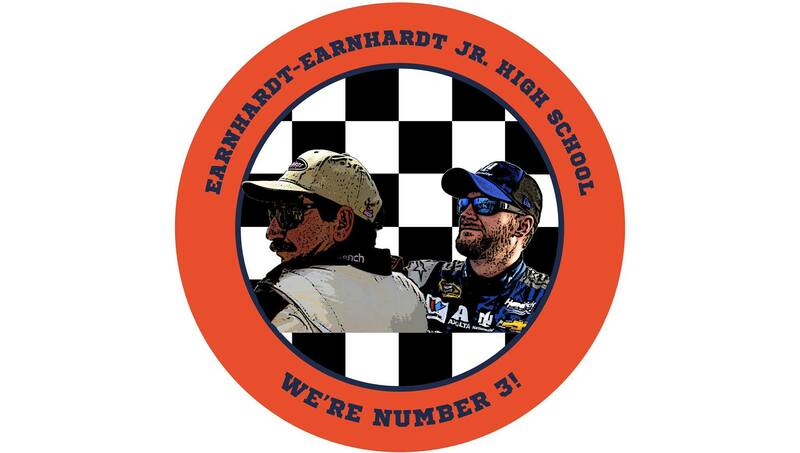 MECHANICSVILLE, Va. — In a last minute vote that has left many people equally excited and confused, Mechanicsville residents have opted to change the name of Lee-Davis High School to Earnhardt-Earnhardt Jr. High School. The decision seems to have come from out of nowhere, and the most surprising part of the entire endeavor could be the reasoning behind it. While many believe that current events played a big part in the name change, school officials were quick to offer a more optimistic explanation. The vote was held this past weekend, during a session in which additional partnerships such as Taylor-Fife from “The Andy Griffith Show” and Walker-Trivette from “Walker, Texas Ranger” were also considered. The new school name will also have effects that reach beyond athletics. Starting in the 2018-2019 academic year, shop classes will offer courses in restrictor plate removal and pit crew etiquette, while “History of NASCAR” will be a required course. Although some believe that Mechanicsville residents are resistant to any sort of change, Hadley actually found it hard to hide his excitement. If you think The Peedmont is great, wait till you see our online store.